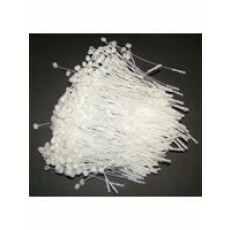 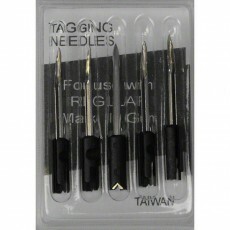 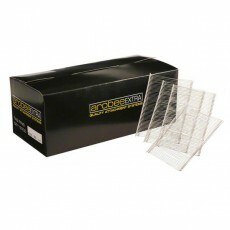 Browse our range of tagging gun for clothing. 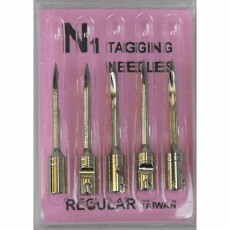 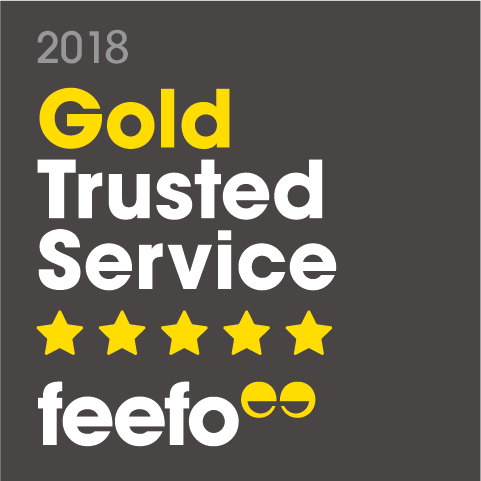 Our tagging guns and tagging attachments are built to last ensuring that the tag that you attach to the item of clothing remains in place to avoid customer confusion. 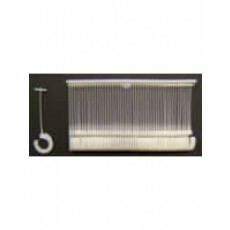 Attach a variety of price tags, tickets, and tags to a wide range of garments and soft merchandise easily with Shopfittings Tagging Guns and accessories. 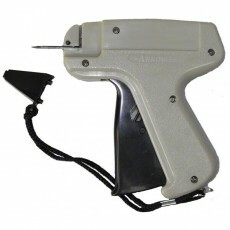 These tagging guns offer durable, ergonomic designs. 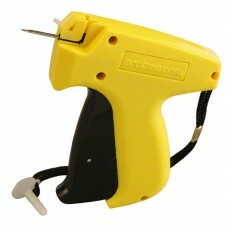 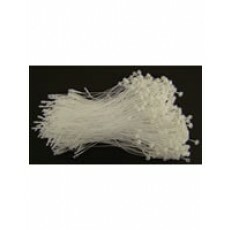 In addition to high-quality tagging guns, our range includes security loops and hook attachments.